As a marketer I understand the importance of capturing as many “micro moments” as possible – however, it isn’t always easy capturing your audience throughout every journey they have online. With the beta release of Google’s real-time ads, this might get a whole lot easier. The idea behind real-time ads is to plug your adverts into live events and capitalise on the ripple effect these have on platforms such as YouTube or apps on Google’s network. The tools at your disposal with AdWords for real-time ads will enable you to create elements within your ad that can be automatically generated when trends are detected on social media. These will be overlain on a certain part of an image advert creating relevant text on a branded image at the time it is most relevant. The new advert format was announced at the New York Google/YouTube office during a recent press event. It is currently in beta being tested by a select few brands – however, Google expects this to be rolled out on a much broader scale towards the end of the year. With the amount of worldwide live events that happen throughout the calendar year, there will be numerous opportunities to capitalise on this new advert format. 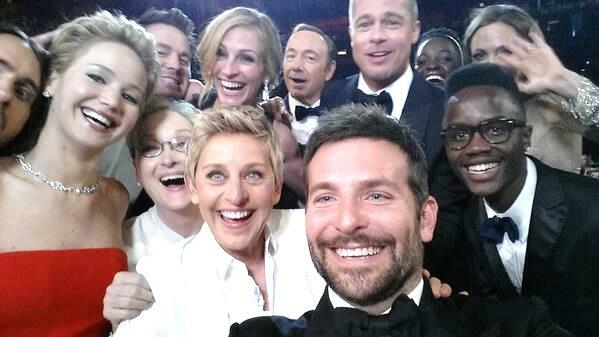 For example, during the 2014 Oscars ceremony, host Ellen DeGeneres “broke Twitter” with her star-studded selfie. Using real-time ads, camera manufacturers could have used this social signal to launch real-time relevant adverts promoting their brand. 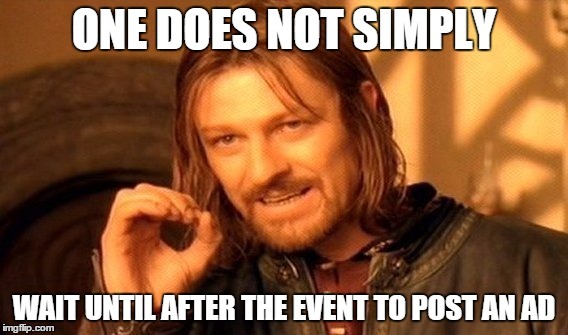 Viral events like this happen so quickly that the later you notice these social events and set up a relevant campaign it’ll be too late. We all dream of coming up with the equivalent of Oreo’s wildly successful “Dunk In The Dark” Super Bowl tweet, but most of us don’t have the resources to house all our senior marketers in one room ready to react to whatever might be thrown our way. The launch of these campaigns will enable us, as marketers, to really capitalise on these micro moments and use them to deliver tangible results. Will you be looking into using real-time ads? Let us know on Twitter @RocketMill.